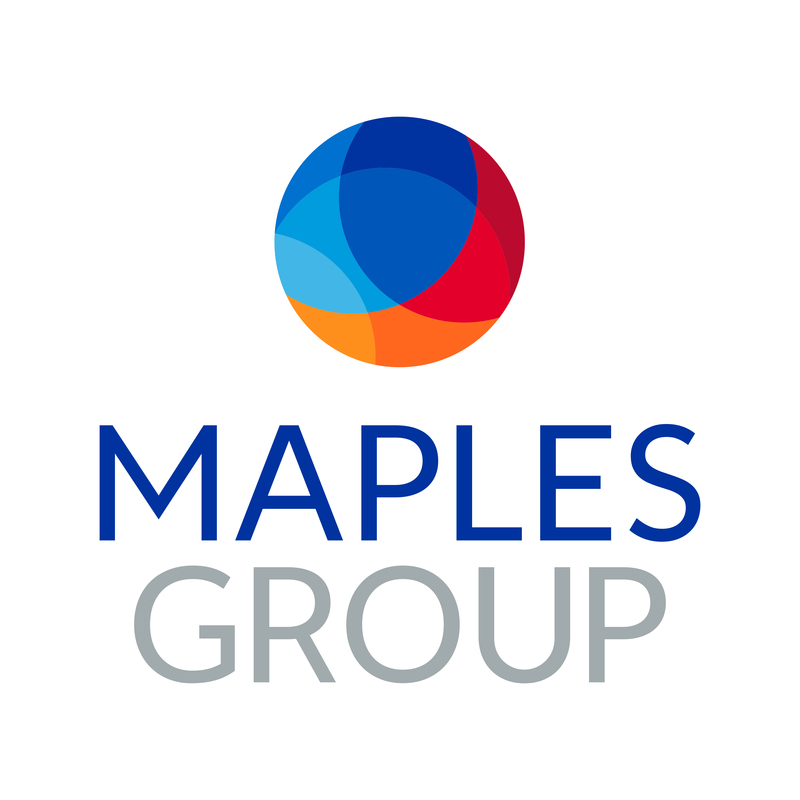 The Maples Group is a leading service provider offering clients a comprehensive range of legal services on the laws of the British Virgin Islands, the Cayman Islands, Ireland, Jersey and Luxembourg, and is an independent provider of fiduciary, fund services, regulatory and compliance, and entity formation and management services. The Maples Group distinguishes itself with a client-focused approach, providing solutions tailored to their specific needs. Its global network of lawyers and industry professionals are strategically located in the Americas, Europe, Asia and the Middle East to ensure that clients gain immediate access to expert advice and bespoke support, within convenient time zones. For more information, please visit: maples.com. The Maples Group, through its leading international legal services firms, advises global financial, institutional, business and private clients on the laws of the British Virgin Islands, the Cayman Islands, Ireland, Jersey and Luxembourg. With offices in key jurisdictions around the world, the Maples Group has specific strengths in areas of corporate commercial, finance, investment funds, litigation and trusts. Maintaining relationships with leading legal counsel, the Group leverages this local expertise to deliver an integrated service offering for global business initiatives. For more information, please visit: maples.com/services/legal-services.